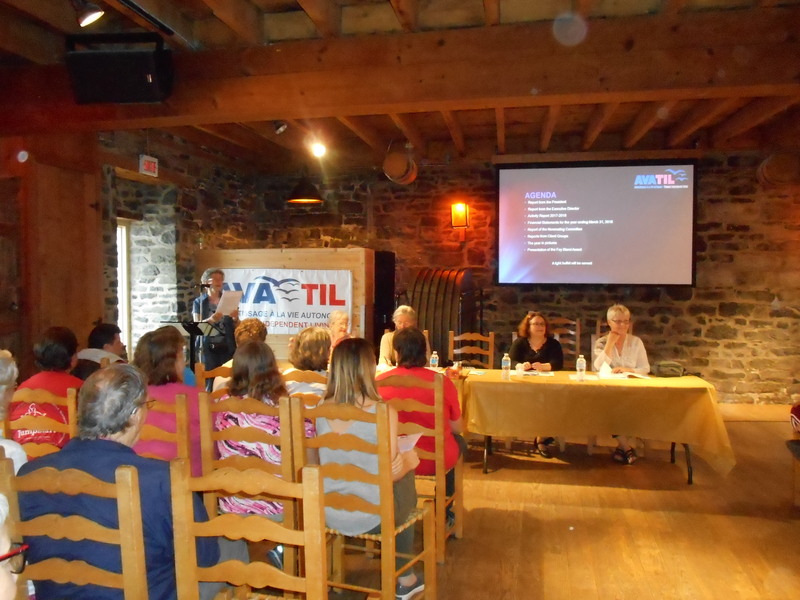 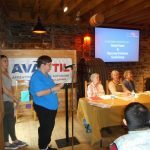 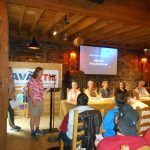 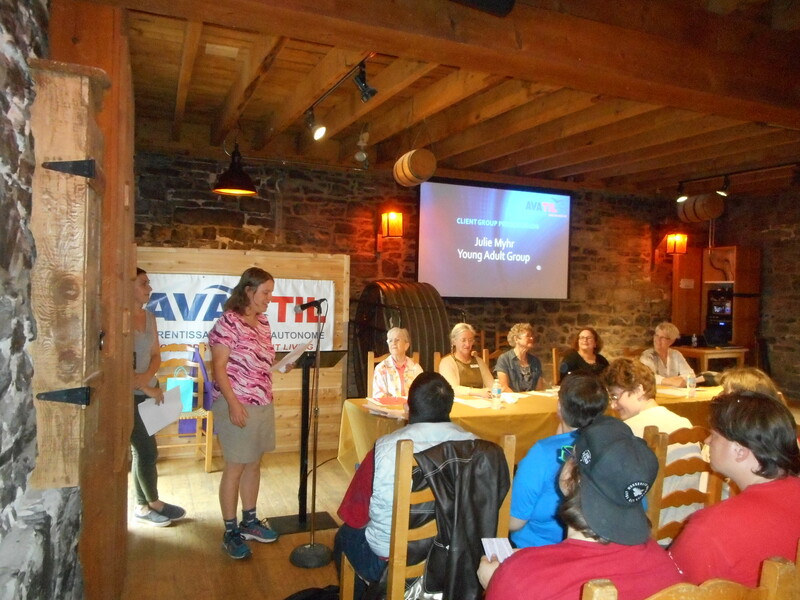 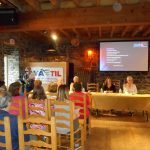 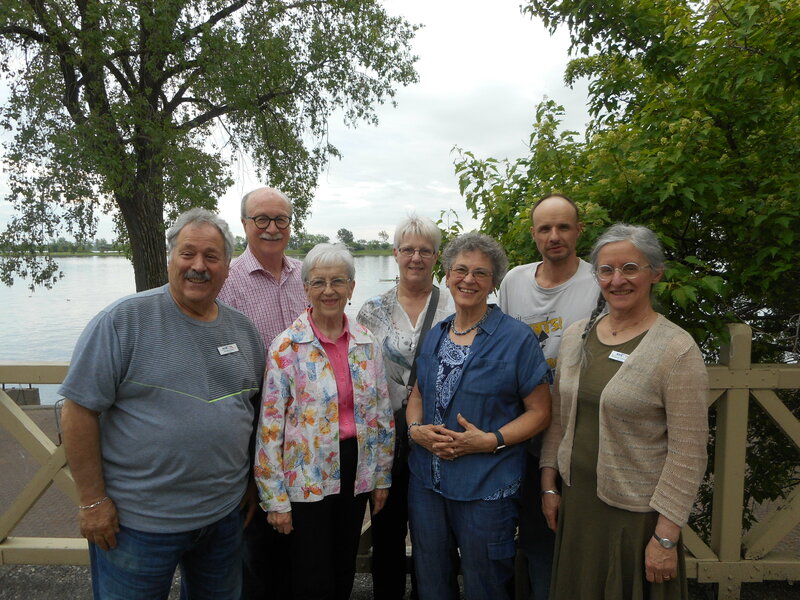 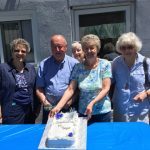 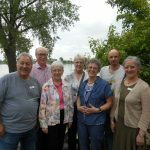 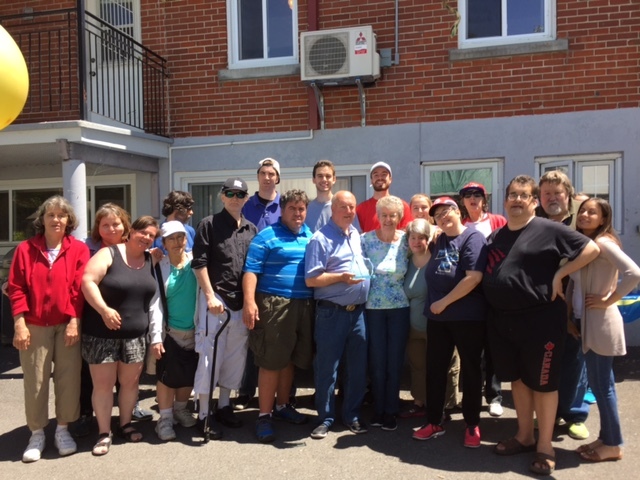 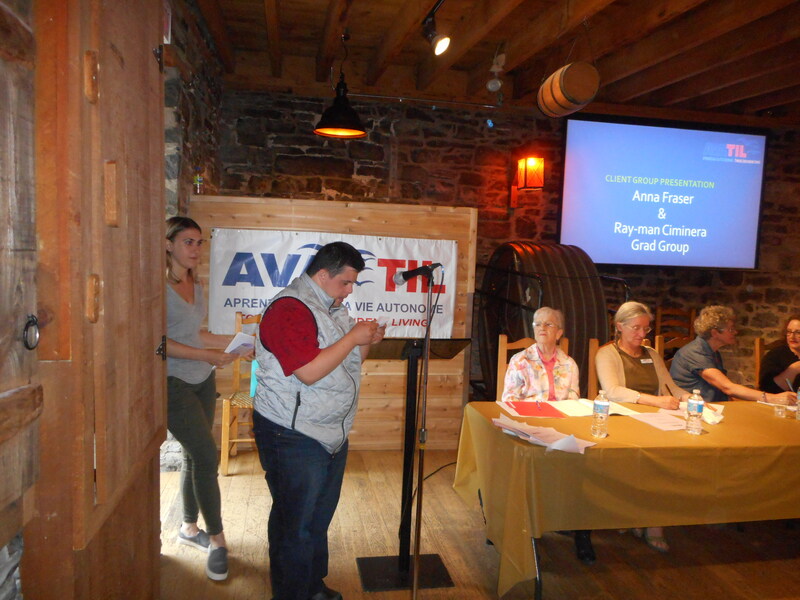 This year, AVATIL’s Annual General Meeting was held on May 31 at la Vieille Brasserie in Lachine. 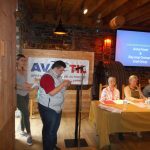 The President’s and the Executive Director’s as well as the financial reports of the year ended March 31, 2018 were presented. 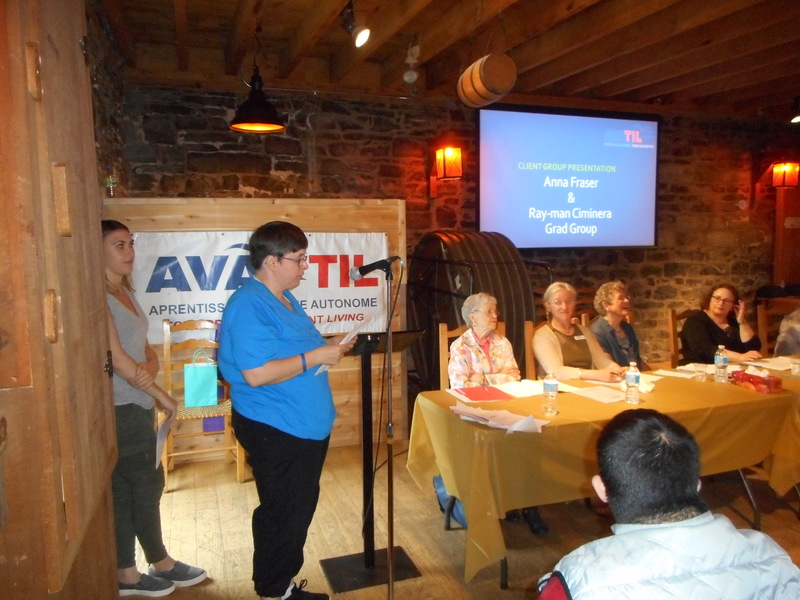 The highlights of the event were the client presentations from different groups and the Fay Bland Award winner announcement. 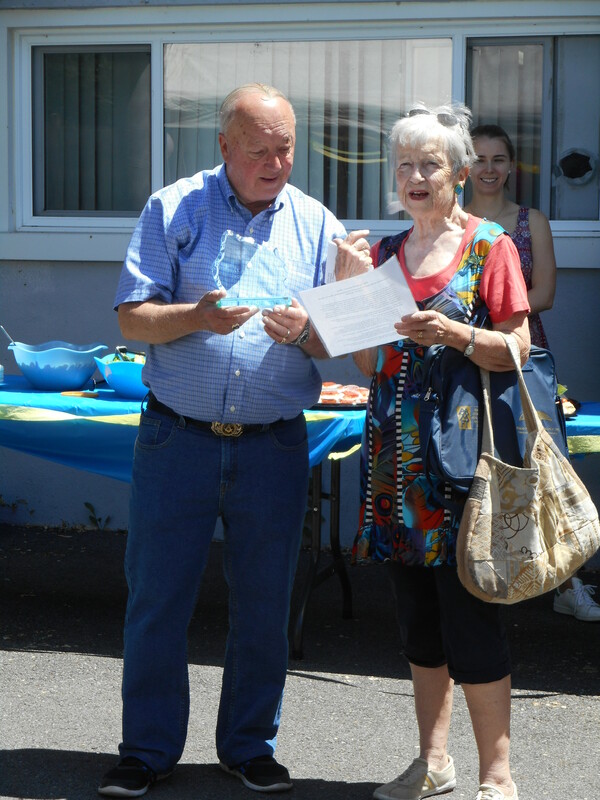 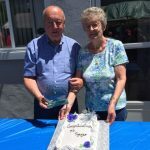 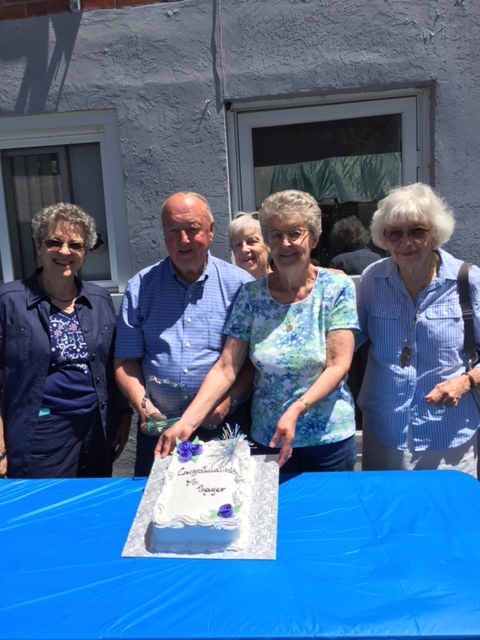 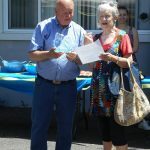 Mr. Ernest Thayer, a volunteer parent, was named the winner of the 2018 Fay Bland Award. 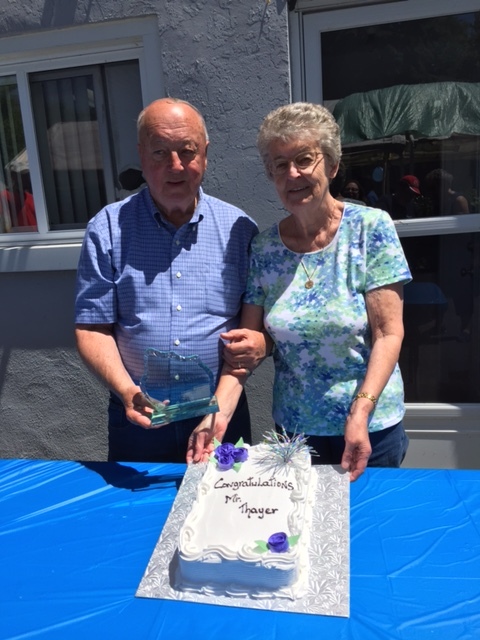 Congratulations Mr. Thayer and thank you!